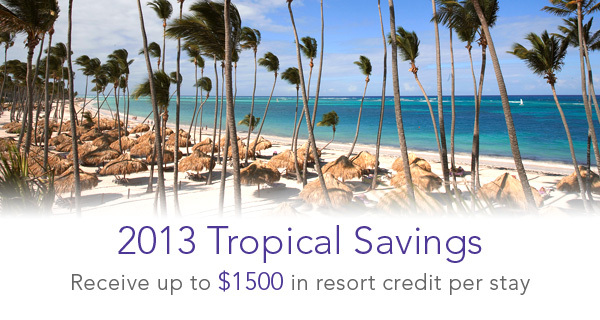 Paradisus Resort $1500 Credit | Punta Cana and Mexico! Guest staying at Paradisus Resorts in Punta Cana will also receive Casino Match play coupons of $100 (4 night stay) or $150 (7 night stay) and a $500 Shopping voucher for Palma Real Shopping Village (7 night stay). Guest staying at Paradisus Cancun and Paradisus Playa del Carmen receive $100 voucher (4 night stay) or $150 voucher (7 night stay) for use at Passion by Martin Berasategui or Tempo by Martin Berasategui. *All-inclusive from rate for entry level room category and is based on double occupancy. Rate subject to availability and can be changed without notice. Not responsible for errors or omissions. We are a boutique Houston wedding planning firm servicing wedding planning and coordination needs for our clients in and around the Galveston/Houston area and global destinations. We bring a unique speciality of offering our tailor-made destination wedding planning and customized honeymoon experiences.